Gluten is the protein found in wheat, rye and barley. No human possesses the enzymes necessary to break gluten down and in some people it passes through the gastrointestinal tract without harm. However, individuals who are genetically predisposed to have celiac disease or gluten intolerance will have an inflammatory auto-immune response that can and does affect every organ system in the body. If left untreated, celiac disease can lead to over 300 associated signs and symptoms including lymphoma, bowel cancers, arthritis, osteoporosis, psoriasis, anemia and much, much more. 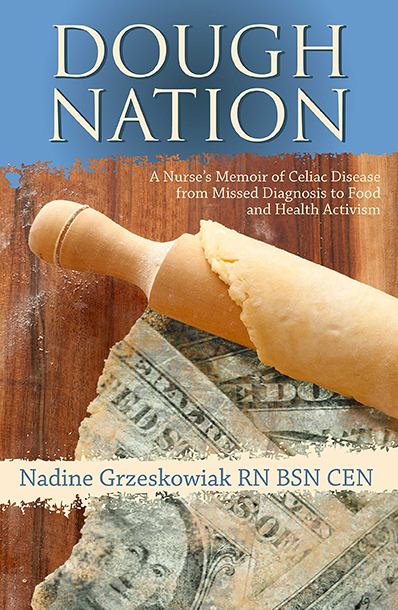 Celiac disease occurs in genetically predisposed people of all ages and ethnic backgrounds. Currently, it is estimated that one out of one hundred Americans has celiac disease. That works out to be approximately 3 MILLION people. Of those, only 3% are diagnosed with celiac disease. My educated guess is that the numbers of people affected by celiac disease and gluten intolerance are MUCH higher than currently reported and will continue to increase. Celiac disease is more than four times more common today than 50 years ago. How you can feel better FAST with just a diet change and no pills. No kidding! Stop feeling tortured and find out if you and your family are affected!